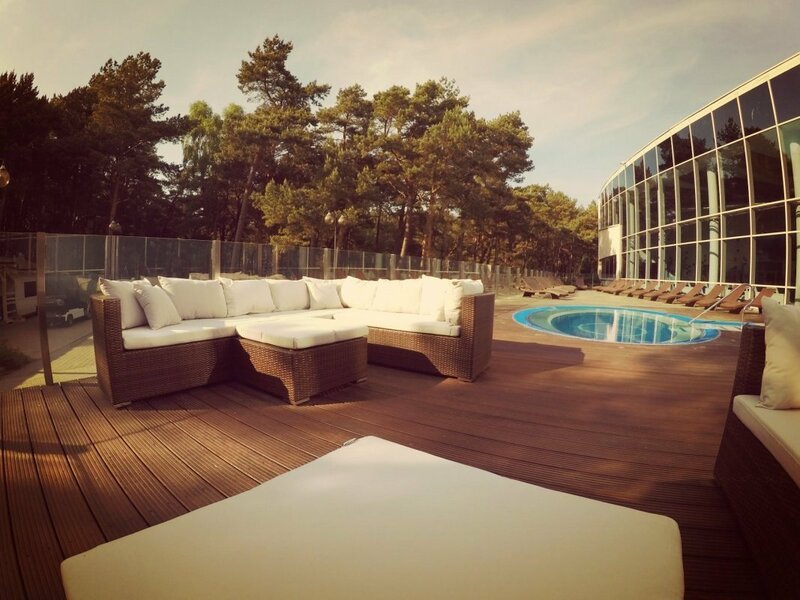 The wooden terrace outside is the newest investment made by the Senator Hotel! 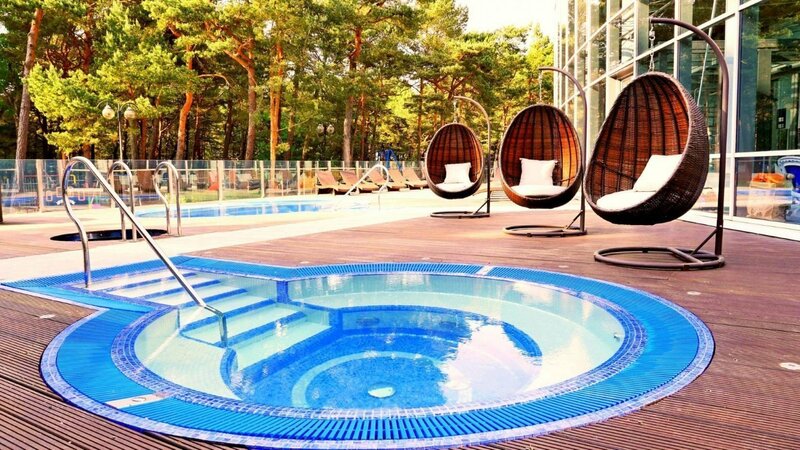 Right now you can relax in the jacuzzi, not inside, but in the fresh air, can you believe? 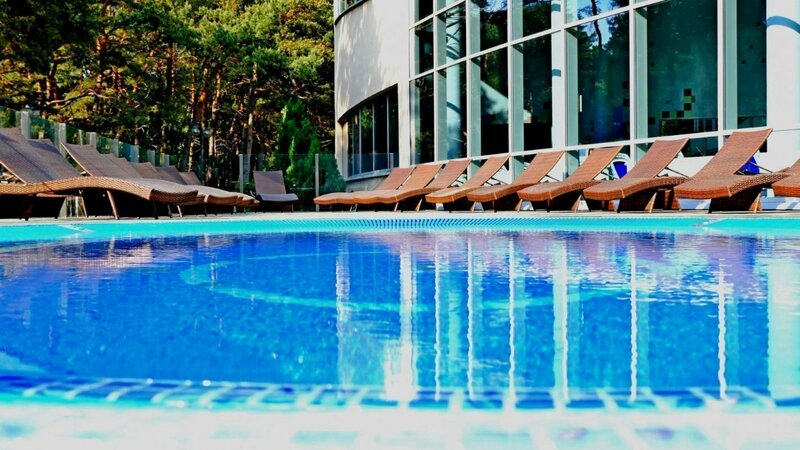 Or maybe try the steam bath, have a refreshing drink and snack on a tasty dessert? Either the way, be our Guest and feel the blissful energy of the Sun fill your soul!